A special train, called 'Mosquito Terminator', was today pressed into service by the Northern Railway to spray insecticide on water bodies along the track in Delhi area to curb mosquito breeding. 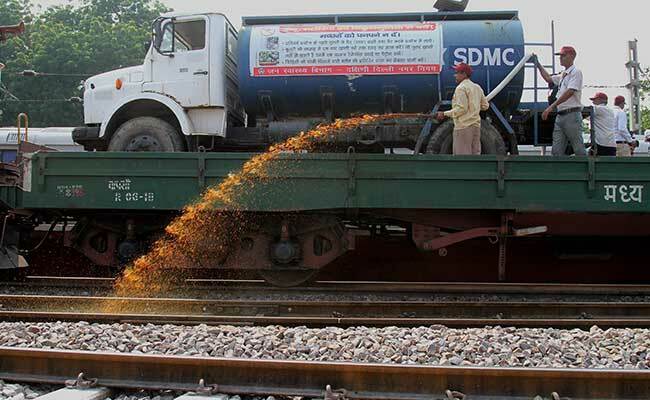 The train, with a power sprayer truck provided by SDMC which is mounted on a wagon, was flagged off from New Delhi railway station today. The water bodies formed on the land adjacent to the railway tracks, which is otherwise inaccessible, can be sanitised effectively in this manner, said a senior Northern Railway official. The drive against mosquito breeding was launched by the Northern Railway, as part of its public health initiative, in association with South Delhi Municipal Corporation (SDMC) to check mosquito breeding in the water bodies in the wake of spurt in vector-borne diseases during this season. The official said, the sprayers can sanitise large and inaccessible areas from a distance of 50-60 metres from the tracks in a short span of time. Moving at a speed of 20 kmph, 'Mosquito Terminator' would cover a distance of about 150 km, in each cycle, over a period of two days. As per schedule, there will be four rounds of spraying at an interval of two weeks. 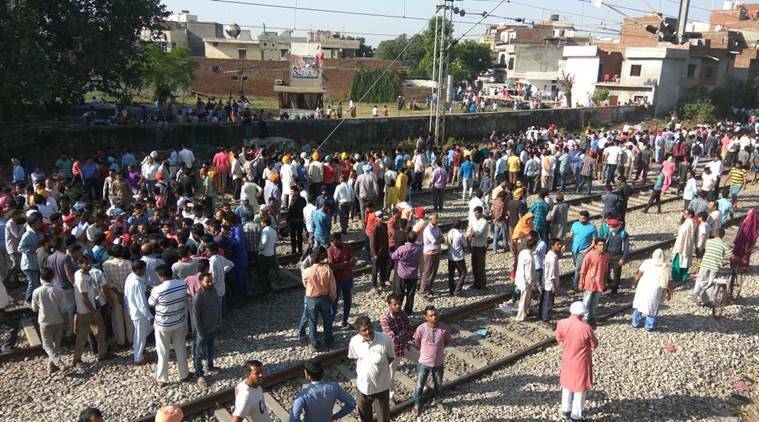 The train will pass through Sarai Rohilla, Patel Nagar, Delhi Cantonment, Palam, Safdarjung, Kishanganj, Lajpat Nagar, Nizamuddin, Adarsh Nagar, Shahdara and Gurgaon.